Ducati has released different model bikes and its edition recently and one of them is Hypermotard 939 for 2018. Ducati has models like, Diavel, XDiavel, Hypermotard, Monster, Multistrada, Panigale, Supersport and Scramble etc. One of the premium bike model is Hypermotard 939. It comes with stylish, powerful, sporty and simple etc. If you are looking for Ducati Hypermotard 939 bike key features, technical specification, price and review etc. then find them over here. The bike is powered by 937cc engine with 81kw (110) @ 9000 giri/min i with torque of 95 Nm (70 lb-ft) @ 7500 rpm i. Considering these and overall look, we can say it has better version compare to yesteryear's series. The awesome gadget to ride and travel around. 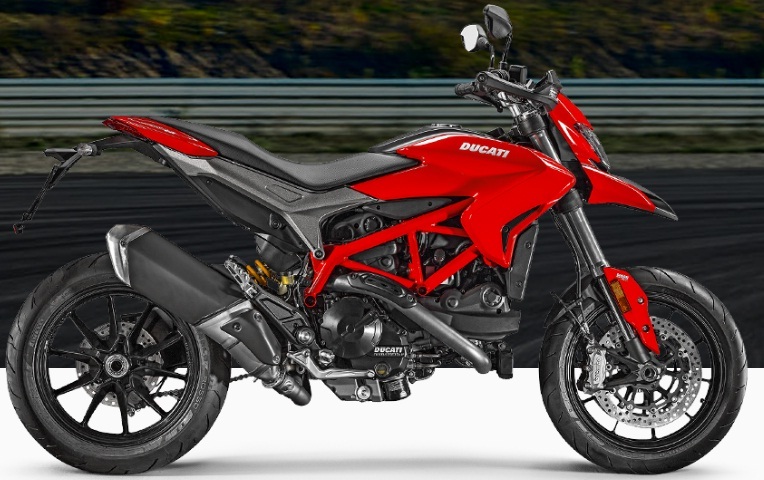 Ducati has released Hypermotard, Hypermotard SP and Hyperstrada with similar features with slight differences. This is one of the best and powerful bike to date. Ducati Hypermotard 939 price: Starts INR 11,70,000/=* (11.7 Lakh) and price may change per city across nation. Tips: If you are planning to buy a high range bike then Hypermotard bike is one for you.